offering the best quality varieties for the most demanding markets. 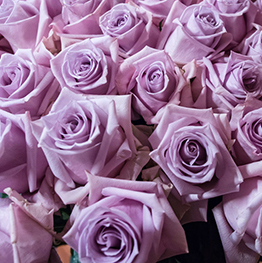 Alkavat Farms are located in Cayambe at the north of Ecuador, in the best climate and location for rose growing. 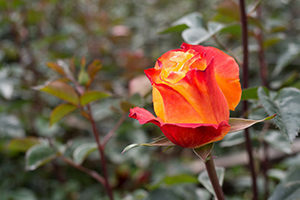 In our farms you find the best roses, to meet the demand of current and future market. We work with our customers in the selection of varieties, allowing them to be leaders of future trends. Our goal is to establish long-term relationships with our customers. 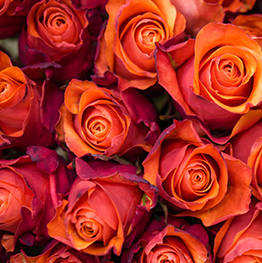 Our commitment is to provide excellent customer service, produce high quality roses throughout the year. The cultivation and care of roses includes many manual activities. We consider our workers an essential component in our business success, we do everything we need to have the best working environment for them. In Alkavat Group we provide our workers with pleasant dining rooms, balanced diet, dressing, sports areas, gardens, transportation and more, making each of them feel comfortable, love the farm and the roses produced. We also have permanent medical facilities for health. Our employees take pride in working on our farms, because of its prestige and high human values .